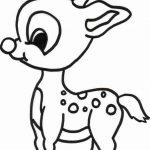 Until right now, I always thought that reindeer and caribou are two different animals. 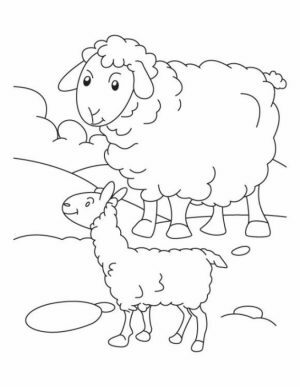 It turns out the two of them are the same. 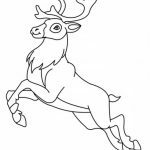 Caribou is just the way the people of North America refer to reindeer. 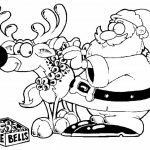 Unlike other animals, reindeer have the privilege of getting associated with Santa Clause. 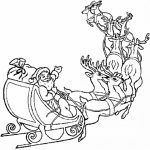 It's always been in children's imagination that Santa Clause ride out of his home in the North Pole using a flying wagon that's pulled by a number of reindeer. 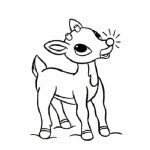 Such way of thought is so common that Robert L. May created Rudolph, the red nosed reindeer calf that aims to be a strong reindeer to help Santa. 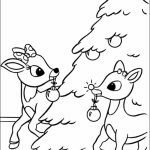 Anyway, since reindeer live in the northers hemisphere, which is cold most of the time, their nose has a special feature that allows them to warm the air before it gets into their lungs. 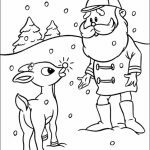 Now you know why reindeer hardly get flu, even though their habitat is always cold. 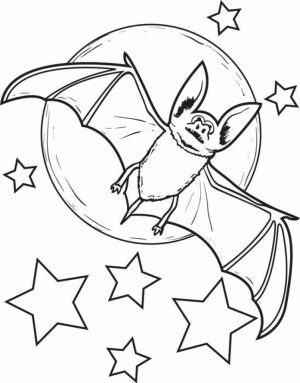 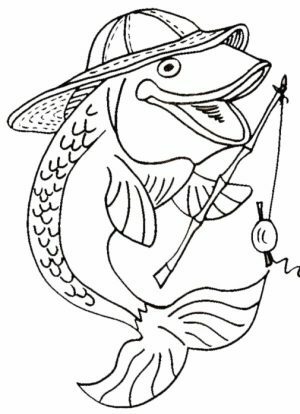 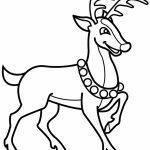 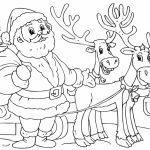 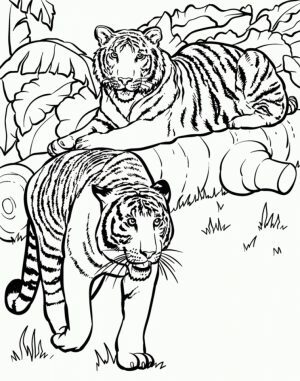 Now, for those of you looking to color some nice reindeer coloring pages, you can try the following printables and see if you can make some real work of art out of them. 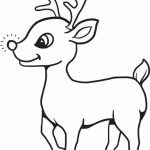 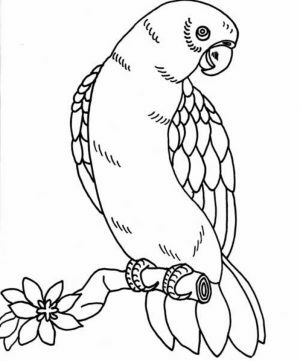 There are quite a few coloring pages of reindeer in this post. 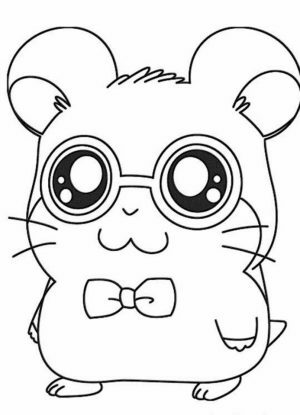 Just find the one that seems the most interesting to you. 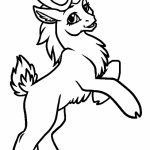 Here in this post, you can find cartoonish reindeer that looks funny and sometimes silly too. 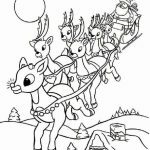 You can see some reindeer drawn with Santa Clause. 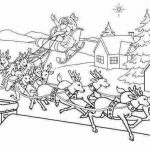 In fact some reindeer can be seen pulling Santa's carriage up to the sky. 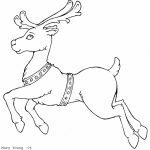 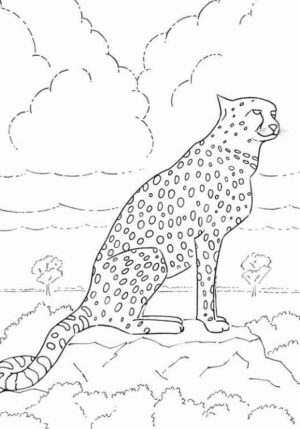 There are also reindeer coloring pages that look almost realistic. 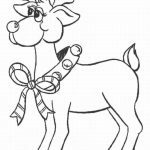 By that, I mean reindeer that looks like the one in real life but still easy enough for kids to color. 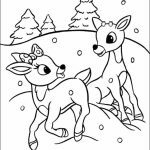 Last but not least, there is the most famous little reindeer, Rudolph and his girl friend, Clarice. 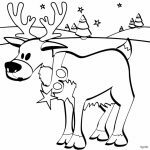 Hope you like these Reindeer coloring pages. 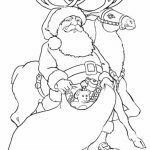 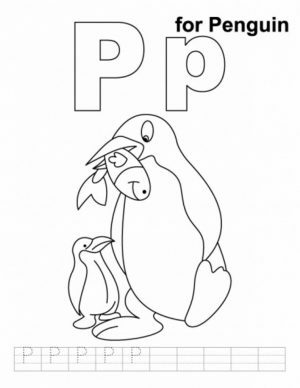 Related Posts "Reindeer Coloring Pages"